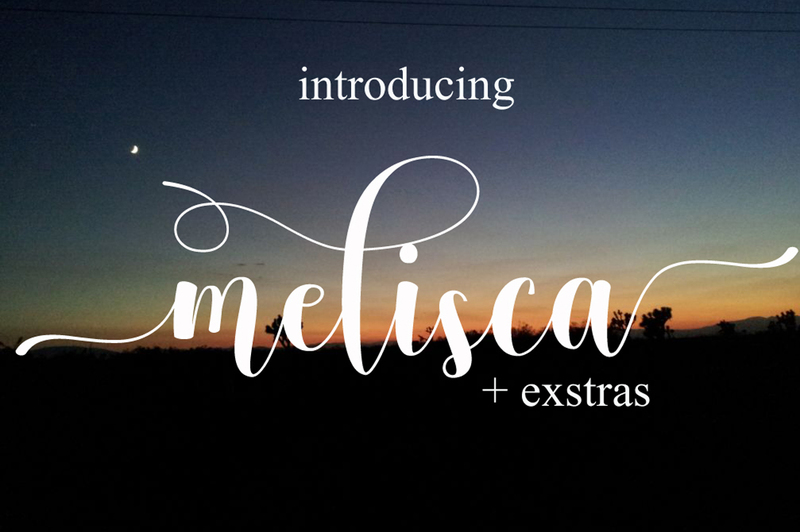 Melisca is a new fresh & modern script with a sweet calligraphy-style, decorative characters and a dancing baseline! So beautiful on invitation like greeting cards, signature, logos, wedding invitation, t-shirt, letterhead, signage, lable, news, posters, badges, branding materials, business cards, quotes, posters, and more! Bonus is a set of 52 swash. Here are some things that I can explain, I hope you can use with a happy and if there are complaints or concerns please send a message to my. A font family published by Cooldesign Lab on Thursday, February 9th, 2017 that has 2,090 views so far.